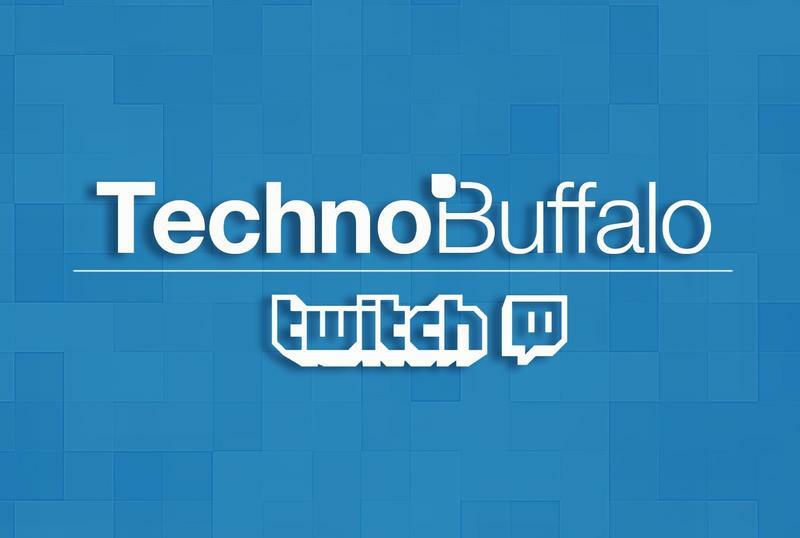 TechnoBuffalo Has A Twitch Channel; Come Join Our New Community! There’s no denying that streaming video games has become a bonafide spectator sport. Even ESPN, one of the leader’s in sports broadcasting, has started to accept the fervor surrounding the esports spectacle. The programming network even went so far as to air a DOTA 2 tournament in July, with sources close to ESPN saying the broadcaster is willing to “double down” on future coverage. That says a lot about the current landscape. As such, TechnoBuffalo now has a Twitch channel. We have always been fond of Let’s Play videos—hey, did you know we have a YouTube channel dedicated to this very thing? Gaming videos aren’t for everyone, sure, but there’s no denying their outrageous popularity, and interest is only growing. In fact, a platform like Twitch continues to see record traffic, giving video game fanatics the opportunity to not only create their own personal channels, but the option to watch their favorite personalities tackle big and small games alike. We want you to join us on our new journey with our brand new channel. We wouldn’t be where we are without you, the fans, and we truly appreciate the continued support. As we’ve grown in size and stature, you guys have always been there to encourage us, and for that we’re forever grateful. But Twitch can’t happen without you there with us. The point of Twitch is to play games, sure, but the platform also gives us an opportunity to connect with our audience on a more intimate level. We have things like Ask the Buffalo, and we’re always happy to reply to emails and comments on the site and on YouTube. But using a platform that’s in the moment like Twitch will give us and our audience a chance to communicate like never before. Besides, who doesn’t want to see Jon—very poorly, I might add—play FIFA 15 when it comes out? Or Call of Duty: Advanced Warfare? That’s the plan, and we’ll be playing many, many more games, too. The whole TechnoBuffalo staff is going to pitch in once we get our Twitch channel off the ground, and that can only happen going if the entire TechnoBuffalo community pitches in. We don’t claim to be the best gamers, and I’m certainly not the most knowledgeable (we’ll leave the history lessons up to Joey). But gaming is fun, and it’s even more fun with friends. We’ll be playing everything from the most popular blockbuster titles to the most obscure indies in an effort to cover a wide spectrum. We’d also love your suggestions of what to play, too, so please don’t hesitate to let us know what you’d like to see. Right now the plan is to stream five days a week, Monday through Friday, from 4 p.m. PT to 5 p.m. PT. That means you’ll be seeing much more of Jon’s face. It will all be live, too, so who knows what kind of shenanigans he’ll get into. Other TechnoBuffalo staffers will be involved, so you’ll get a chance to get to know everyone. If you can’t catch us during the 4 p.m. to 5 p.m. slot, we’ll also be live during other times (days, nights and weekends) throughout the day. Basically we’ll be on as much as possible whenever we’re not creating content for our site, so there’s plenty of opportunity to watch us get a 2:1 death-to-kill ratio in Counter-Strike (as I’m apt to do). Joey will be hopping on, and Roy Choi will do his Roy Choi Things as well. We’ll also have an archive of all of our content if you’re unable to watch it unfold live. We sincerely hope you join us. Twitch will not only give our community a chance to grow, but it will give also give us the opportunity to bring you more content on YouTube and at technobuffalo.com.